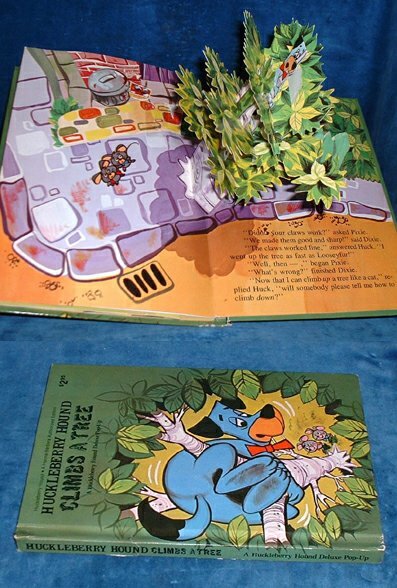 Description: Manchester, World Distributors/Ottenheimer 1976 Pop-ups (4) + 7 tab movements by Hanna- Barbera. . Octavo green pictorial boards (with US$ price) pp. Last pop-up background with small professional repair to (unprinted) backside without loss (MONTANARO 131).